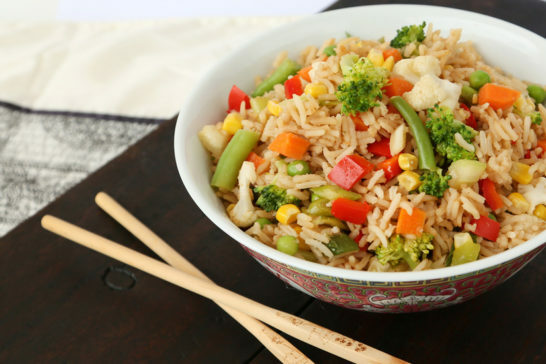 Take a look at our selection of delicious and healthy recipes. 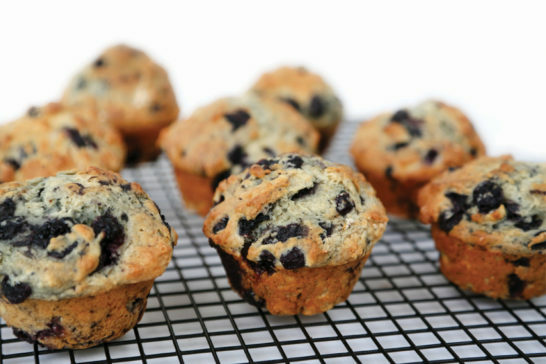 Blueberry and Banana Muffins – a deliciously moist muffin! Make ahead and freeze into individual serves for an easy breakfast or snack option. 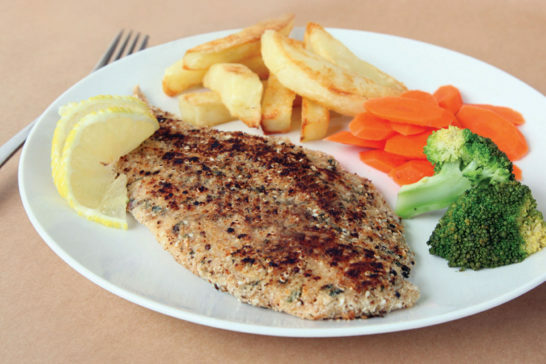 Crumbed fish is a favourite with the whole family and my Pepper Fish provides a great tasting low-fat alternative to a traditionally high-fat meal. 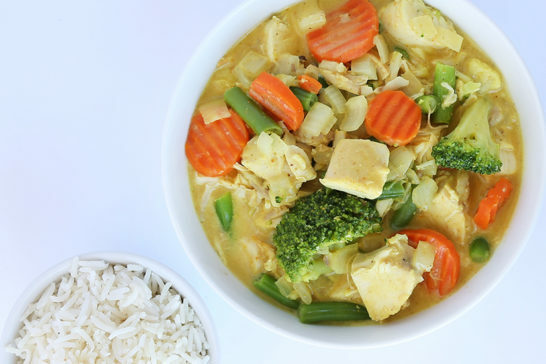 A deliciously healthy recipe that’s big on flavour but low in saturated fat and kilojoules making it suitable for people on a healthy eating plan. Who said salad is boring? 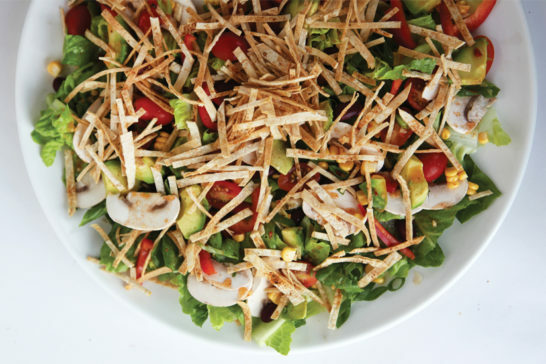 This delicious salad is sure to be a crowd-pleaser at your next gathering, enjoy on its own as a vegetarian meal or serve with lean, grilled meat. 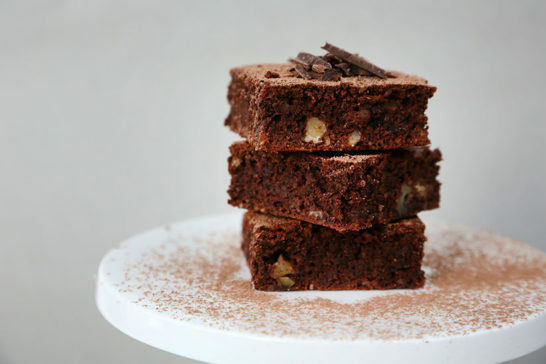 At last a guilt-free brownie that’s gluten free, low in fat and high on taste. 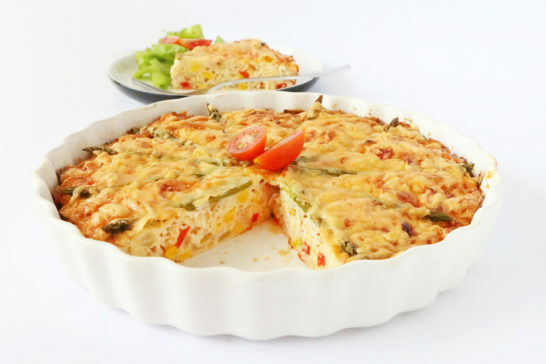 Suitable to freeze in individual portions, if it lasts that long. 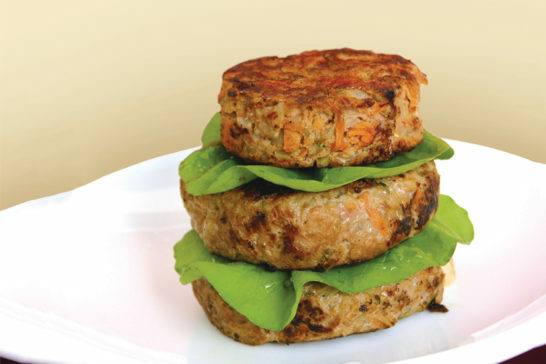 Rissoles are a staple recipe for Australians. These are perfect to cook in a pan or on the flat grill of the BBQ. Serve all year round with either salad or veggies for a delicious family meal. 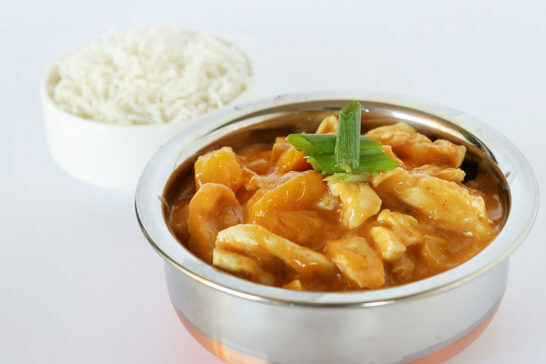 A delicious Mango Chicken recipe with a tenth of the fat of traditional versions. A great way to boost your vegetable intake. Aim for 5 serves of vegetables a day. 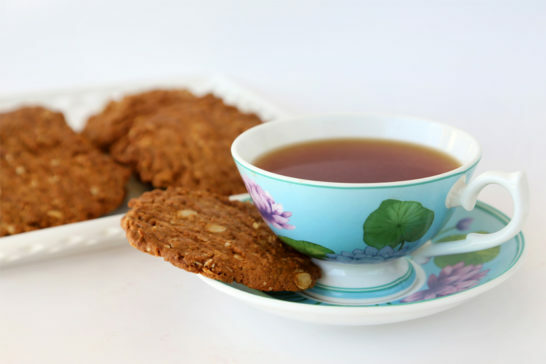 My low fat alternative to Anzac biscuits. Oats are high in fibre and have a low GI making this a great snack option.